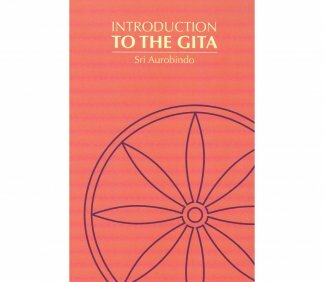 Since 1980, Shraddhavan has been teaching English in Auroville through close readings of Sri Aurobindo’s revelatory epic Savitri: a legend and a symbol. 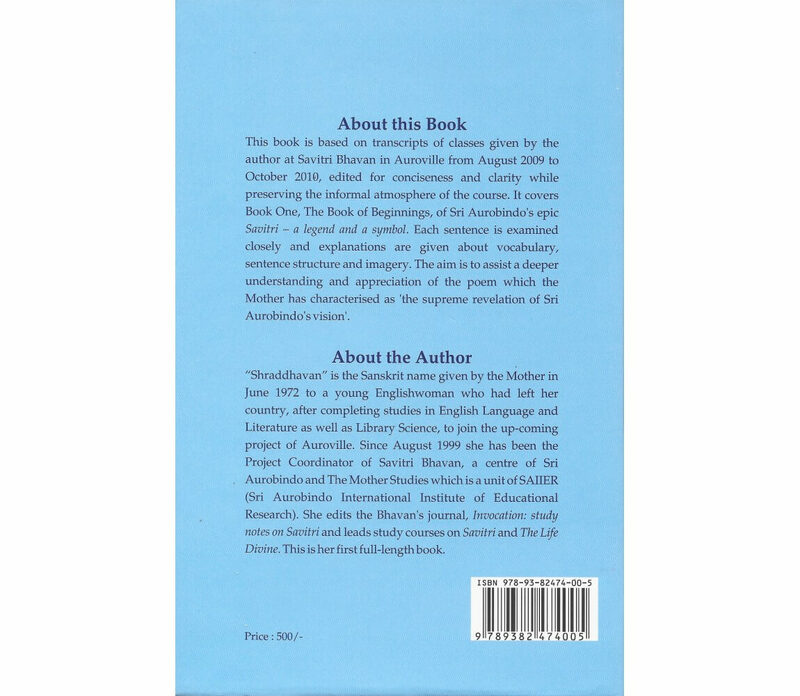 In August 1998 these classes were resumed at Savitri Bhavan, with a growing number of students, including young Tamil teacher-trainees from the Arul Vazhi School located in Promesse, Auroville. 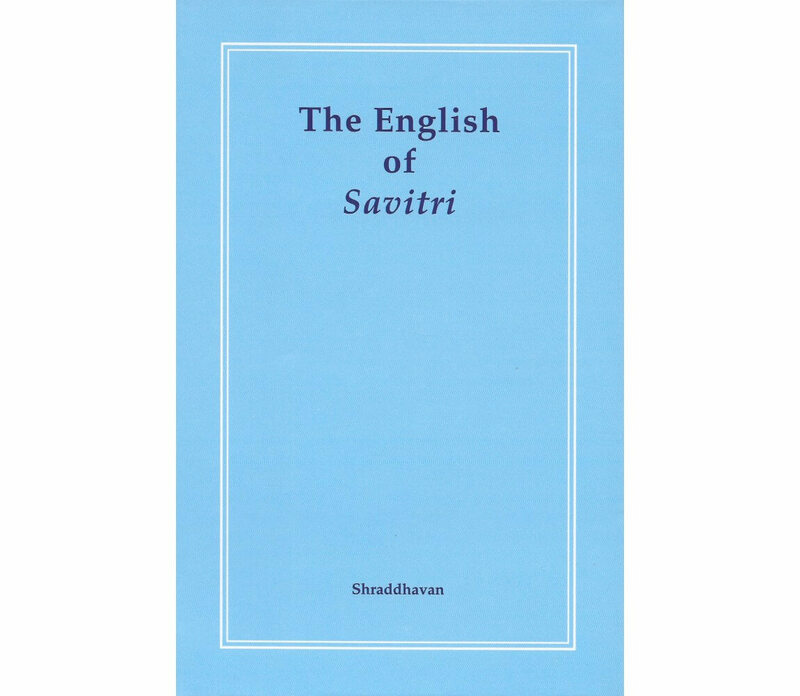 These classes were given the name ‘The English of Savitri’ and they concluded in May of 2009 as this group reached the end of the poem. 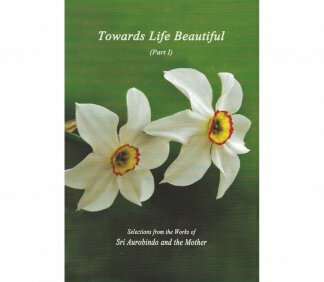 This book is based on the transcripts of a new series of classes given by Shraddhavan between August 2009 and October 2010, which have been edited for conciseness and clarity, while aiming to preserve some of the informal atmosphere of the course. 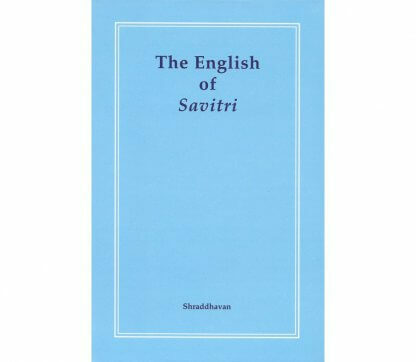 Edited transcripts of these classes began to be published serially in the Bhavan’s journal of Study Notes on Savitri, ‘Invocation’, from issue 32 onwards, since it was felt that they may be of interest to a wider audiance. They are now being published in book form in several volumes by Yukta Prakashan publishers of Vadodara. 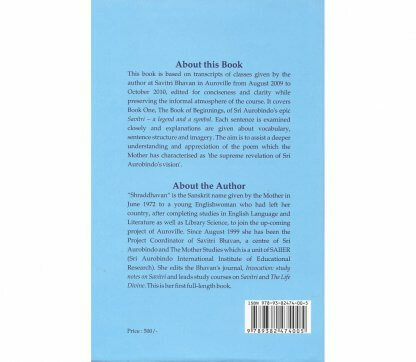 This suggested the idea of collecting the original English articles into a book form as well. 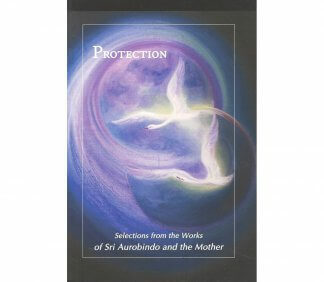 This is the first such volume, covering all the five cantos of Book One of the poem, ‘The Book of Beginnings’.